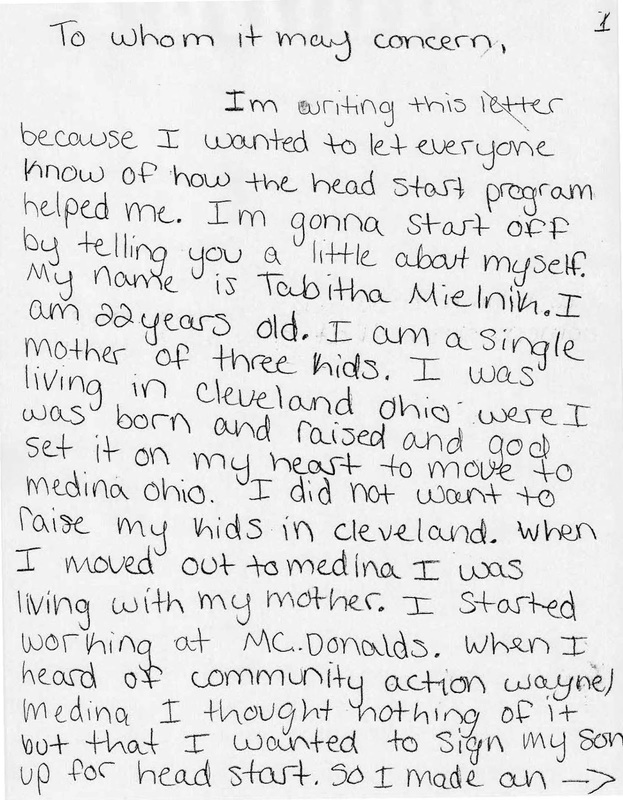 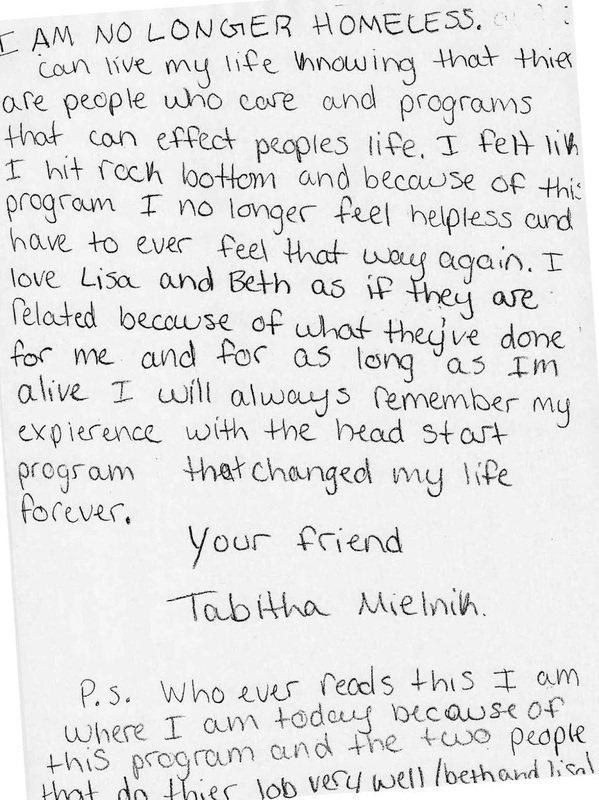 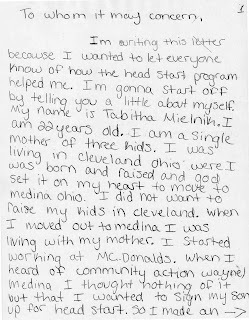 Following is a letter from a mother of three who’s children were enrolled in Community Action Wayne/Medina’s Head Start and Community Service Block Grant (CSBG) funded programs. 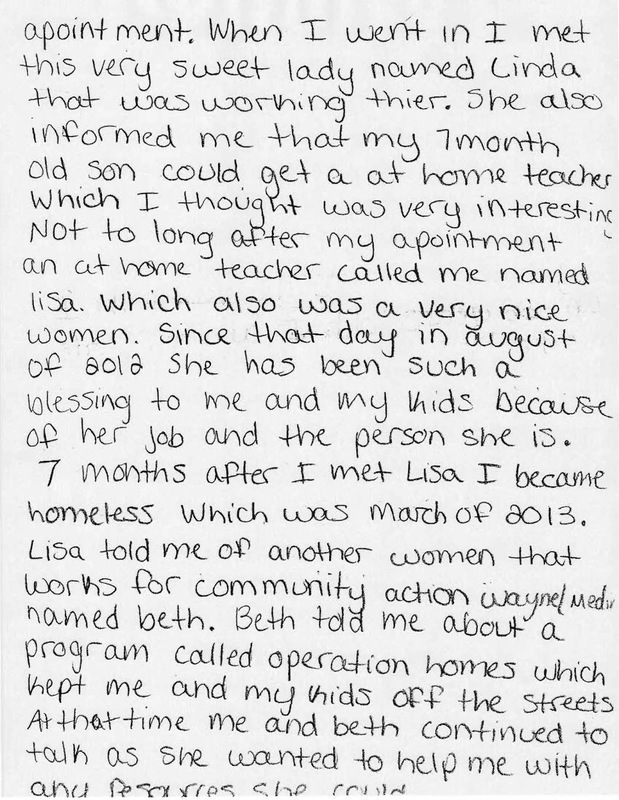 It tells of the struggles this family endured and how Community Action helped improve their lives. 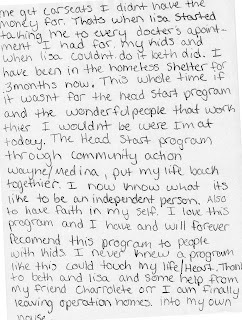 For more information about Community Action programs in your area, visit www.oacaa.org. 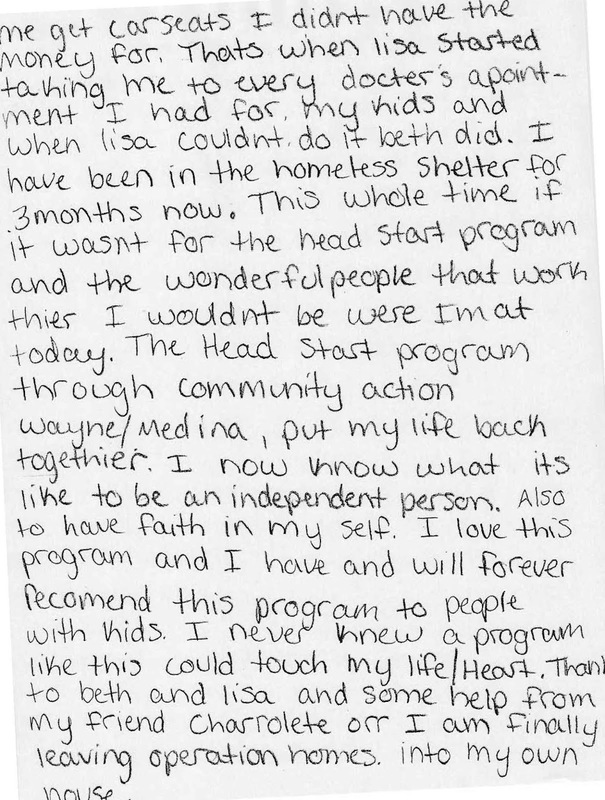 Note, not all Community Action Agencies offer Head Start programs.